Suncross Aqua Gel contains Octinoxate, Avobenzone,Oxybenzone, Processed zinc oxide(nanonized). Suncross Aqua gel contains nano-sized zinc oxide for complete UV-A & UV-B protection and it has superior UV-A protection compared to ordinary sunscreens. Suncross Aqua gel is a non-greasy sunscreen with water resistant formula.Suncross aqua gel is gel based so it is good for oily skinned people as well. 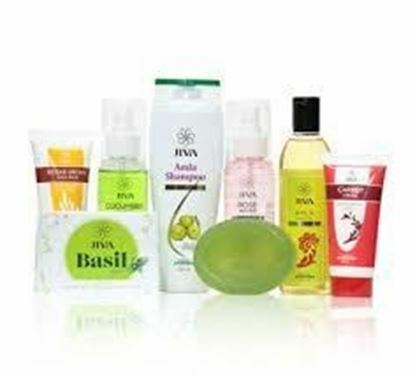 It gets absorbed very quickly and does not make the skin look shiny. 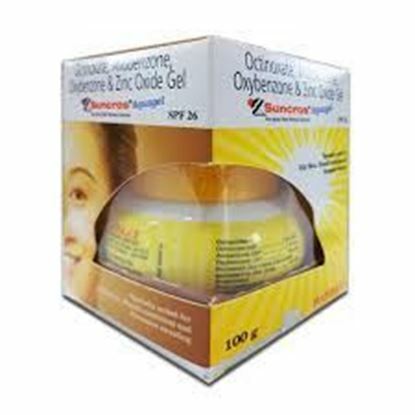 Suncross Aqua gel is specially suited for oily skin,humid conditions and excessive sweating conditions. Use under medical supervision. La Shield Sunscreen Gel is a broad spectrum sunscreen that protects the skin against UVA and UVB rays by providing physical and chemical barrier to sunlight. 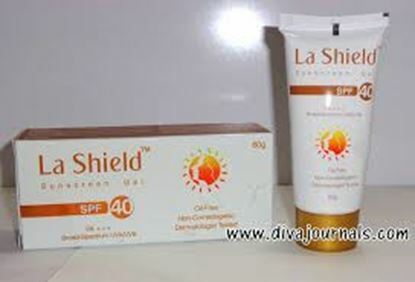 La Shield Sunscreen Gel is a non-comedogenic which protects your skin from harmful rays. 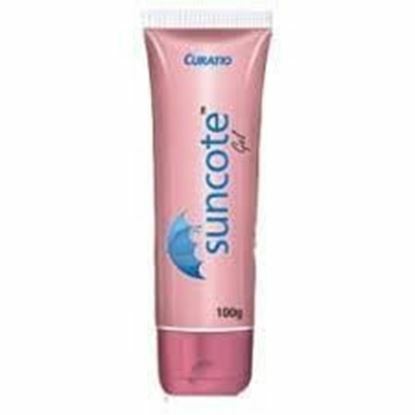 This sunscreen lotion is suitable for normal skin and especially oily-acne prone skin.